When you have more money than you can spend, you can afford to buy one of the most expensive cars ever made. Bugatti is truly a brand for the wealthy and owning one is a true privilege. This supercar produces 1,000 horsepower and it can reach a top speed of over 400 km/h, which is an incredible result for a street-legal model. Check out the celebrities who own the most expensive Bugatti models. 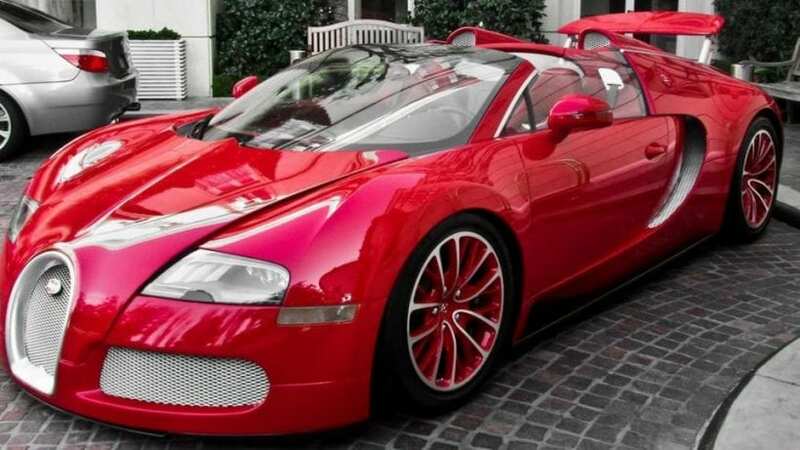 Chris Brown loves dangerous vehicles and among his collection is a red and black Bugatti, which is a true “lightning” of a car. It is one of his favorite models and Brown gave $1.5 million for this supercar.